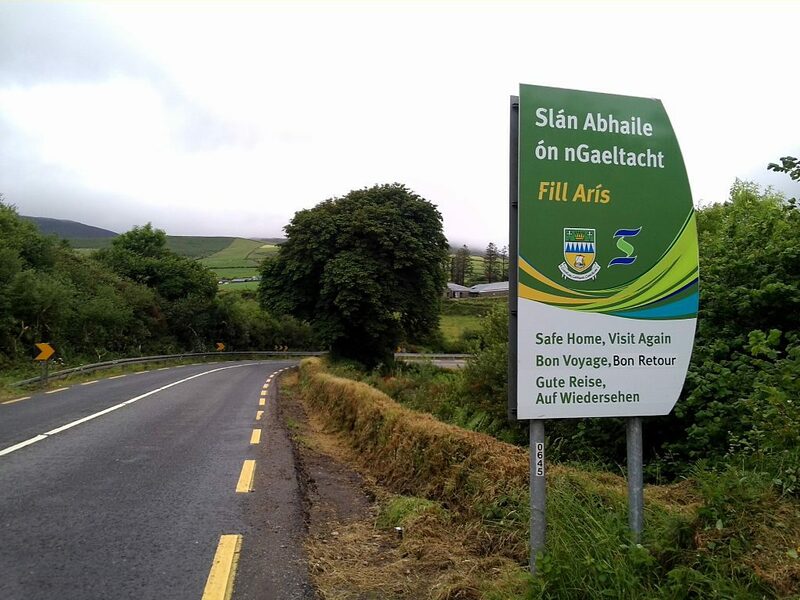 The research is being conducted on behalf of Galway City Council and Gaillimh le Gaeilge as part of the preparation of an Irish language plan for the City. Last year, Dr John Walsh of the Department of Irish and Dr Dorothy Ní Uigín of Acadamh na hOllscolaíochta Gaeilge, NUI Galway were appointed by Galway City Council and Gaillimh le Gaeilge to develop an Irish Language Plan for the city. The survey is available at http://www.nuigalway.ie/gaeilgebheo/ and will be open until Friday 12 April 2019. SIN spoke to NUI Galway’s Established Professor of Modern Irish, Tadhg Ó hIfearnáin. He says that Irish is always a topic of discussion within the education system, particularly with regards to exemptions. Currently, to get into NUI Galway (and the other National Universities of Ireland), students are required to have at least an ordinary level pass in Irish unless the student has secured an exemption. “Studying languages is generally a good thing, it promotes intellectual development, analytical skills. There is a big advantage to learning a second language,” says Prof Ó hIfearnáin. The Professor also added that Irish would be a very beneficial language to have with regards to seeking employment, especially in the European Union. There are many jobs in translation services as Irish is a working language of the EU. SIN also asked students at a Ciorcal Comhrá their thoughts on the status of Irish within the University. “The fact that you’ve asked me to answer in English says it all. We call ourselves welcoming, open-minded, compassionate as a nation ad nauseam, and yet we can’t seem to support that which is truly our own,” said Róisín Nic Aodhgáin. “Being from the North, I can’t speak from experience, but I know that when given the choice to learn the language people tend to be much more passionate about her. I believe in Irish being compulsory, but I think the subject needs to be reformed in some way,” Caitlín Ní Chatháin added.